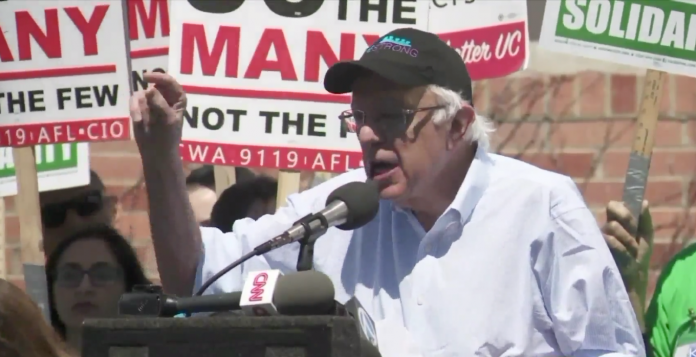 A one-day strike by 40,000 union members at University of California hospitals drew presidential candidate Sen. Bernie Sanders to rally and criticism from UC administration. On Wednesday, 40,000 union members went out on strike for one day to protest a lack of progress in negotiations with the University of California. Research and technical workers who are members of the University Professional and Technical Employees-Communications Workers of America were joined in a sympathy strike by members of the American Federation of State, County and Municipal Employees. 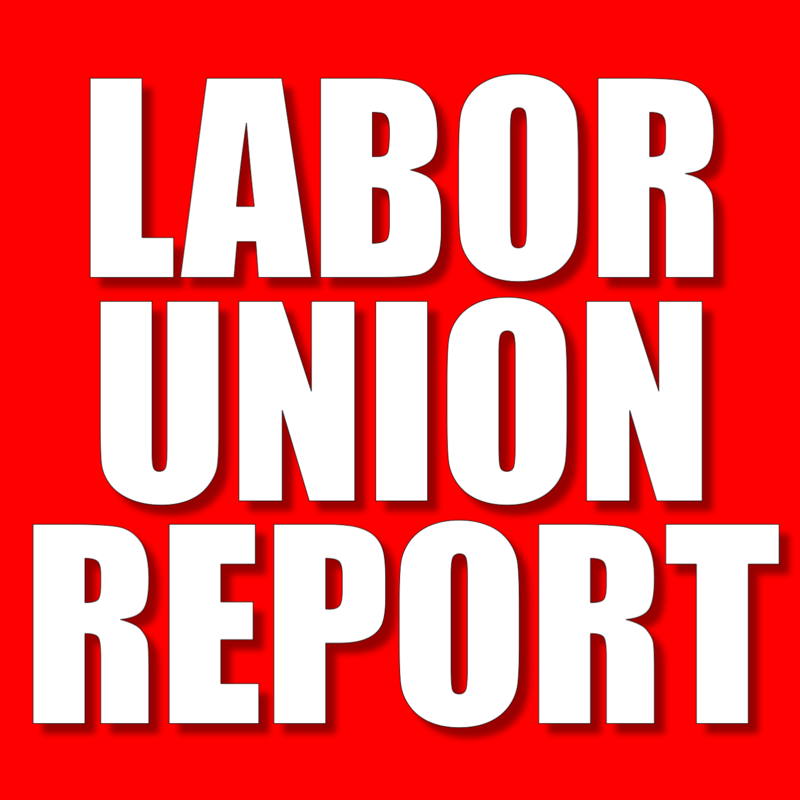 Doan added union demands for pay increases over four years are inconsistent with the pay increases of other UC employees, and the University cannot justify increasing the wages of members of these unions without increasing the wages of other employees. 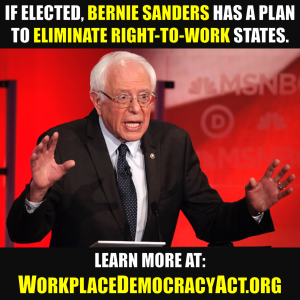 “The University of California must be a model employer, it must be an employer that respects its workers, and it must be an employer that treats its workers with dignity and it must sit down with its unions and negotiate in good faith,” Sanders stated.